If you want to burn fat and feel sexier about your body…. This is the class for you! 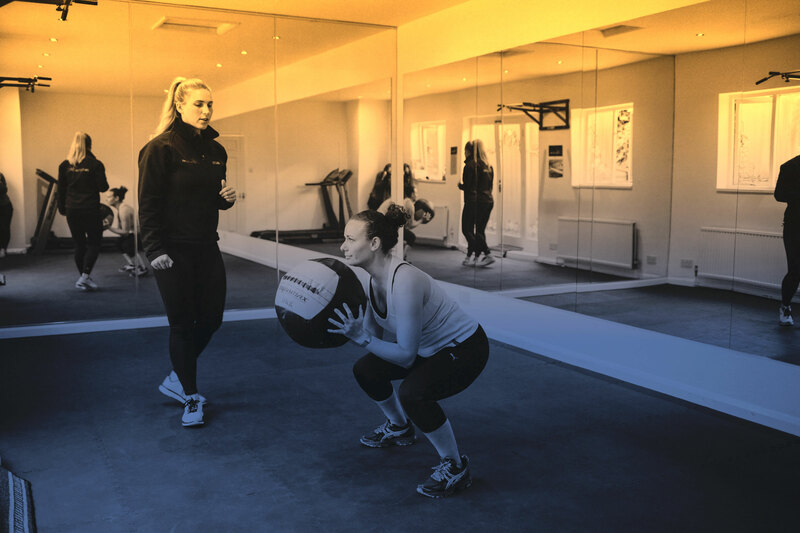 The session incorporates different exercises each week which challenges the whole body and focuses on those key areas us women like to tone to the absolute max! 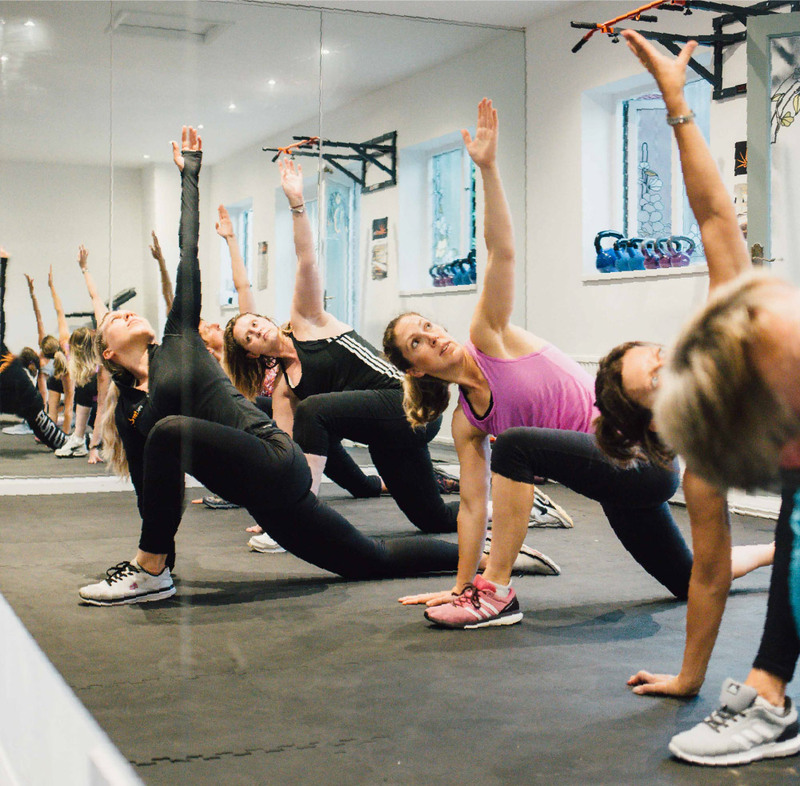 All levels of fitness welcome – Although, I would always recommend a personal training session with myself beforehand to cover the basics and avoid injury! A fun and exhilarating session with a great selection of motivating music to get you in the groove. You will leave the class on a real high…. I know I do!